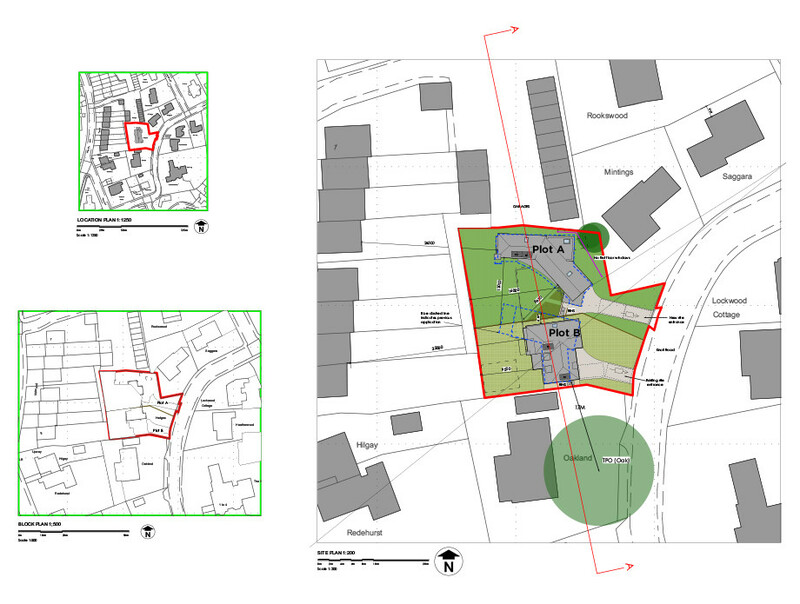 The proposed site is Land at Knoll Road (Formerley Hedges), Godalming, GU7 2ER. Godalming has a population of approximately 21,800 and is located in Surrey. Goldaming sits in the Borough of Waverley which has won many accolades over the years including having the highest quality of life in the UK in 2013, as rated by the Telegraph (https://www.telegraph.co.uk/finance/property/news/9960500/Waverley-tops-list-of-best-places-to-live.html). The larger town of Guildford is located 5.2 miles away from the site and can be accessed via the A3100, whilst Farnham is 10.4 miles away and can be accessed via the A31/A3. The site also benefits from being less than 30 miles from London Heathrow International Airport. The town of Godalming provides a local primary school, a museum, a public library and various restaurants and cafes. Godalming train station also provides half hourly trains to London Waterloo but the site also benefits from being equidistant from Farncombe train station also which runs on the same line. 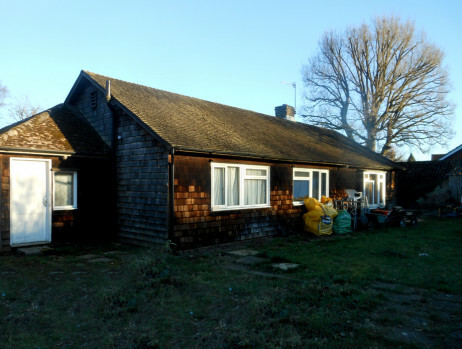 The site currently made up of a detached bungalow and double garage. Planning has been granted to demolish the existing buildings to create two new builds with associated car parking and gardens. The total site area is 0.207 Acres. Planning permission was granted by Waverley Borough Council. Planning permission was granted on appeal (APP/R3650/W/18/3200840) following refusal of the original application (WA/2018/0389). 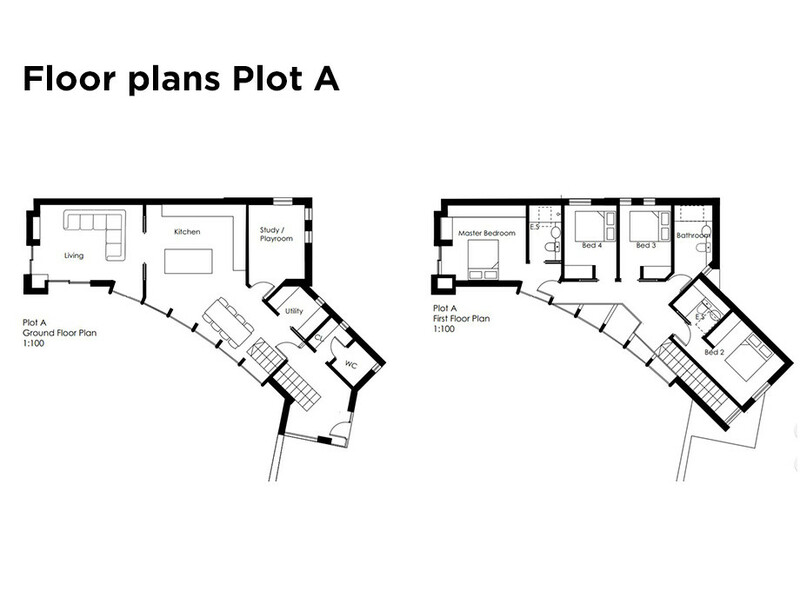 The Gross Internal Area (GIA) for both properties will be 3,310 sq.ft. 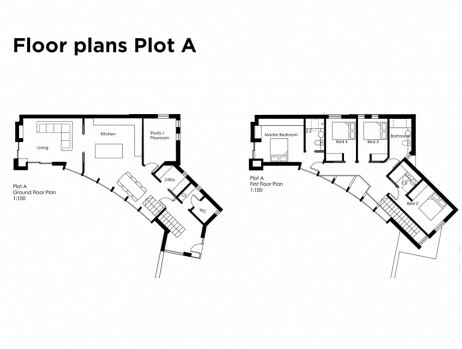 Plot A will be a four bedroom property with two en-suites and a bathroom. 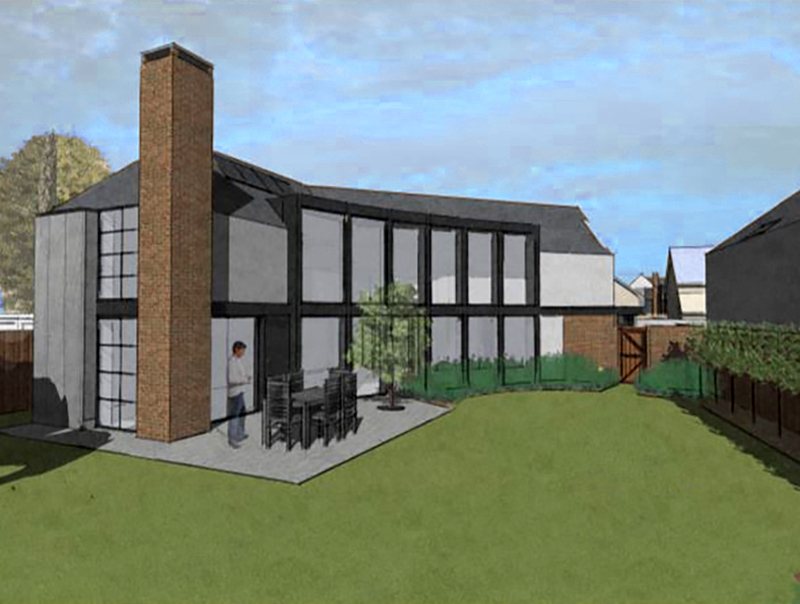 The property will also have a cloakroom, kitchen/dining room, utility room, living room and a study/playroom. 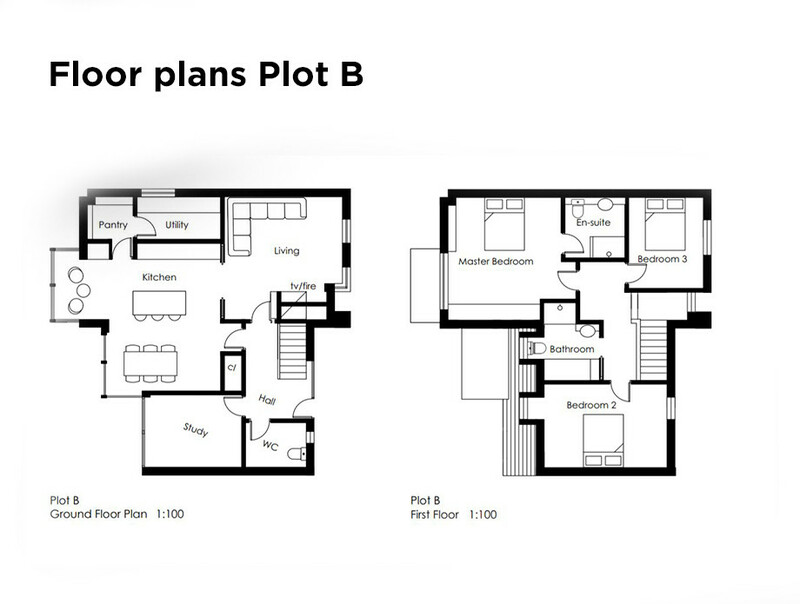 Plot B will be a three bedroom property with one en-suite and a bathroom. 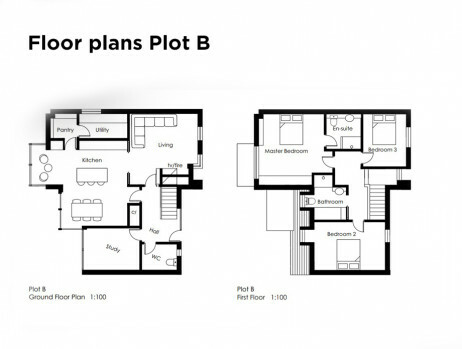 The property will also have a cloakroom, living room, kitchen/dining room, utility room and study. 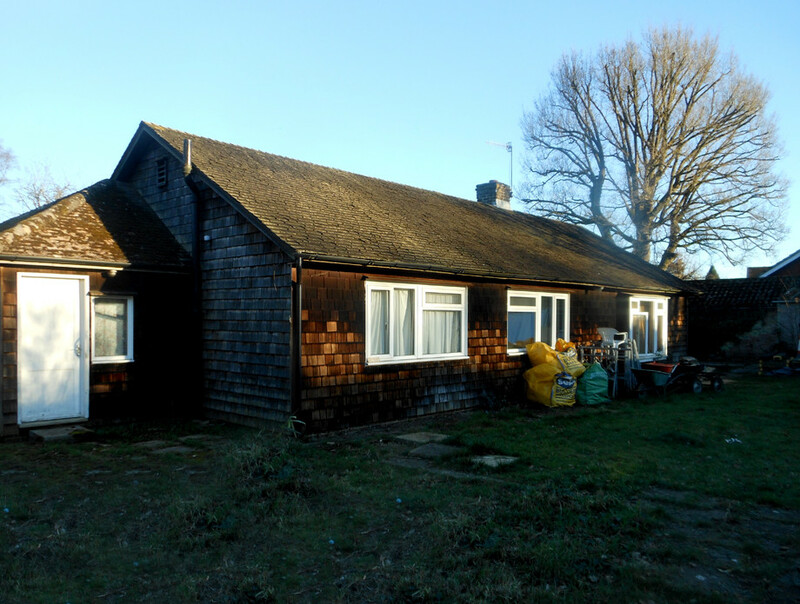 The Current Market Value for the property is £650,000 (RICS verified) and was valued in light of the planning permission which seeks to demolish the existing property and associated garages and create two new builds. CrowdProperty will take first charge of the entire site. The site is currently owned by the borrowers under the SPV, Happy Valley Developments Limited (Co. Reg. No 10568506). The property has been owned unencumbered since 2017. The monies for this development are solely employed towards the build costs. The build costs including a contingency are £650,000. 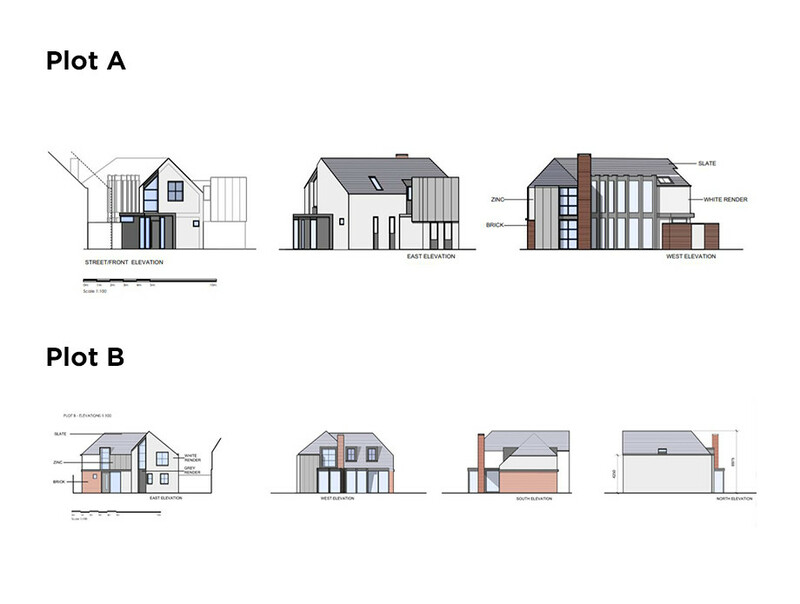 The RICS verified GDV for the completed development of both properties is £1,700,000. CrowdProperty has agreed to lend the borrowers £650,000 across three raises for a maximum of 15 months. The first phase raise will be £300,000 with a further two raises scheduled to provide the additional £350,000. 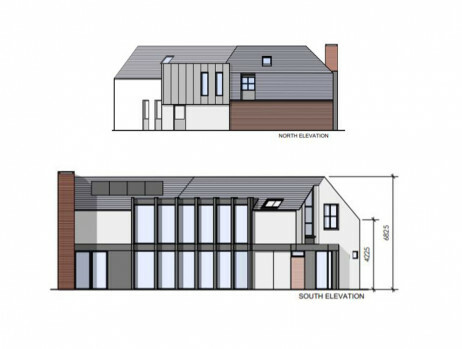 The borrower will receive a day 1 advance of £250,000 in order to pay for the timber systems which are an upfront cost.This represents an initial Loan to Value of 38.5%. The borrowers have owned the property since 2017 and the property is unencumbered.The estimated Loan to Value at Exit to GDV will be 41.9% including rolled up interest. 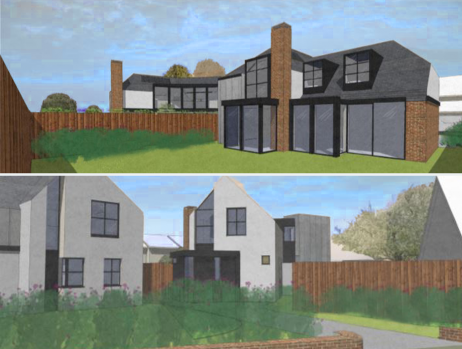 The borrowers exit strategy is to sell both properties once construction and landscaping works have been completed. The 15 month loan term is a maximum term and the borrower can pay back the whole or part anytime between 6 and 15 months. As with all CrowdProperty loans the property will be secured by way of a 1st charge registered with the Land Registry. Upon completion the borrowers are looking to sell both units to repay the loan.